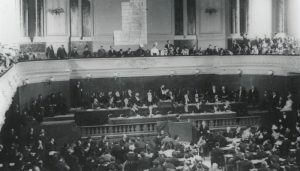 The leadership of the American Zionist Movement (AZM) and of its 28 Zionist member organizations, representing a diverse and broad spectrum of the Jewish Zionist community in the United States, met in New York City to share viewpoints on Zionism and Israel as the Nation-State of the Jewish People, in the context of the new legislation enacted in Israel this summer. AZM gathered at the start of the Jewish New Year of 5779 in order to have an important and respectful forum concerning the new Basic Law: “Israel – the Nation State of the Jewish People” which was passed by the Knesset in July. AZM was joined by Israel’s Consul General in New York, Ambassador Dani Dayan, who shared the views of the Government of Israel and participated in the discussion.  “AZM is proud to bring together our diverse coalition of Zionist groups for an exchange of differing viewpoints on an important contemporary issue”, said Richard D. Heideman, AZM President. There were expressions of a wide range of views regarding the newly-adopted Basic Law. However, one point was abundantly clear: among all the AZM organizations, there is unanimous support that Israel is indeed the national homeland and State of the Jewish people, as recognized by the 1948 Declaration of Independence of the State of Israel. Since the days of the early Zionist Congresses convened by Theodor Herzl over 120 years ago we have been strengthened by our diversity. 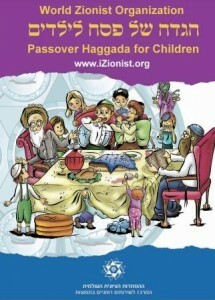 The American Zionist Movement, which recently adopted and released Principles of Zionism, which embodies the Jerusalem Program, and its campaign for Zionism Forward, enters the Jewish New Year committed to continuing our unwavering support for Israel, whose existence continues to be threatened by her enemies. For further information, contact Richard D. Heideman, AZM President or Herbert Block, AZM Executive Director.